If one is good, would four be better? 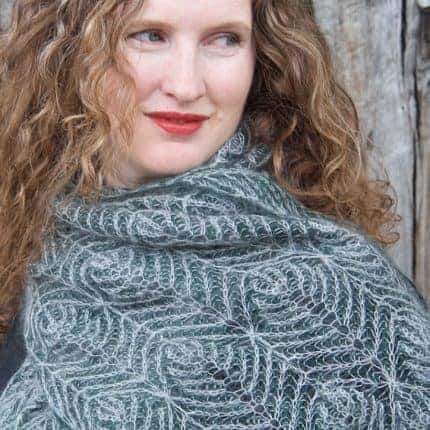 Everybody loves a bargain, and I love giving people an excuse to look at more of my patterns. 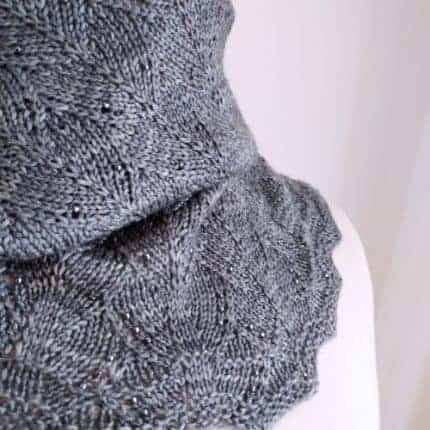 So I’m offering one free pattern with every three bought from my Ravelry store. 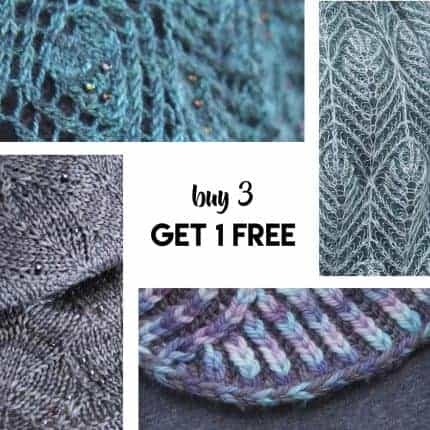 There’s no voucher – just add four patterns to your cart and the cheapest will be free. There’s something for everyone, from accessories (many offering child-to-adult sizing) to sweaters. 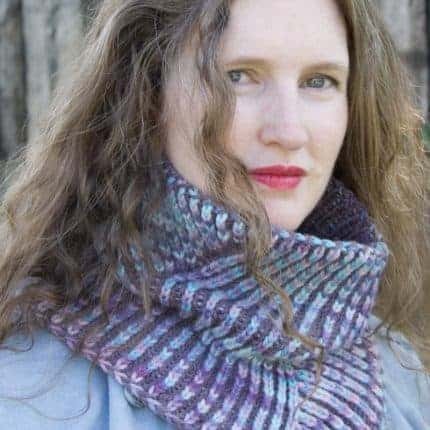 I do seem to have a particular cowl thing going on at the moment, though, so if your neck needs a little extra warmth in the winter – and really, whose doesn’t – I might have just the thing! 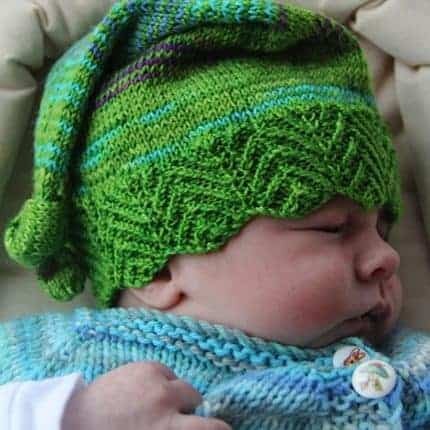 Elfbaby, a hat with three brim options, is a popular baby gift; or if you’re looking for a grown-up lace challenge, how about Pavonis? Most of my patterns include photo tutorials for special techniques. 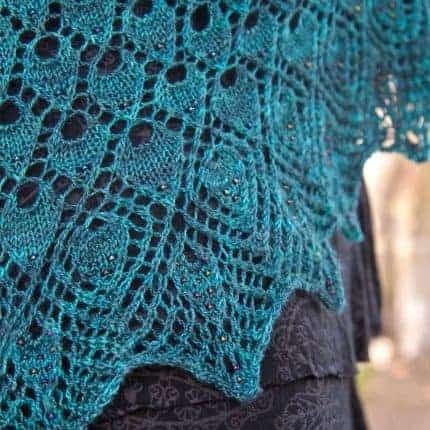 Whatever level your knitting’s at, there’s always something new to learn.